I used to cringe when I got to the part of the application that discussed salary. If the opening salvo isn’t crystal clear, I don’t like to talk dollars and cents and I had the awful sense not to do so until an offer was on the table. While it may be bad form to ask about the perks of a job in the initial interview, in spite of many employers doing just that during the application introduction phase, it’s not bad form to attempt to negotiate an offer when it’s clear that the job courting process moves from application to mutual interest. To do this successfully, it’s important to know your worth – AND be prepared to walk if it’s not met. Money isn’t everything. A lack of monetary compensation can be made up for with a flexible work schedule, vacation time, benefits, or simply loving what you do (nonprofit professionals and educators know all about the latter). “This year, I went from downsized to self-employedin four months. I did that by diversifying (I’m a journalist, I work in social media, and I blog for dollars) and by increasing my perceived self-worth at a steady clip. Initially, I did work that I felt was below my pay scale. My goal was to double my rate every few months. With a few exceptions, I’ve done that successfully. The caveat here is that you have to be more than an average employee to make this work, but I digress. If your resume is above-average or excellent, you do yourself no favors by downplaying your experience. There are lots of sites that preach the value of the one-page resume as though it’s the gospel, but if your (relevant) experience, doesn’t fit on one page, you may need the extra to accurately detail your worth (I axed 8 years of experience to get my resume down to a page – NEVER AGAIN). 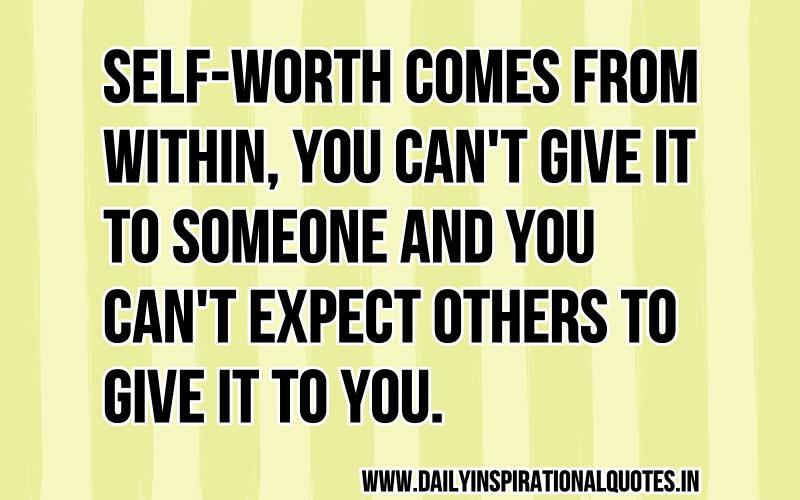 Without getting all preachy, know your worth. There’s no other way to say it. If not, you run the risk of waking up angry when you realize you’re working under someone when you have more experience and/or talent. That’s an ice-cold glass of water to the face you never want to experience. Before signing off, let me be absolutely, crystal clear about something: This is not an entry-level job strategy. You should always advocate in your best interests, but you’re in little or no position to make salary demands without professional history to back you up.